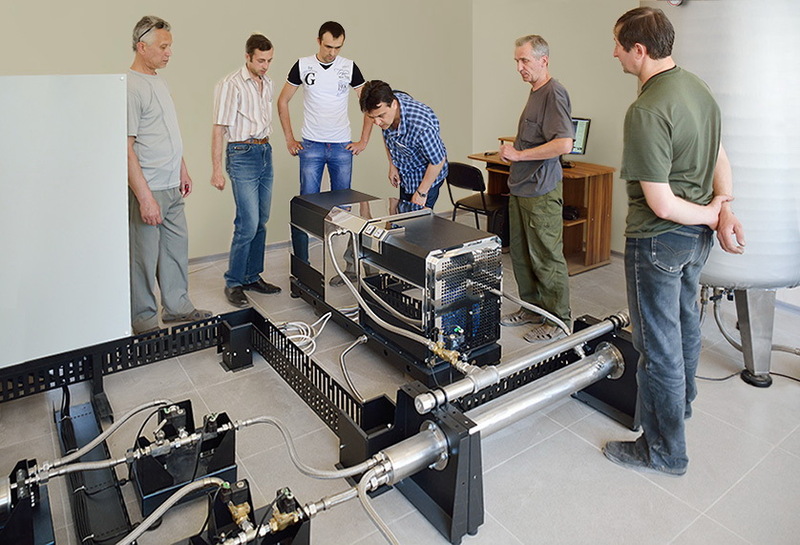 Our company has developed new modules for biodiesel production BioSMART-CT based on new cavitation processors PULSAR-CT 730. 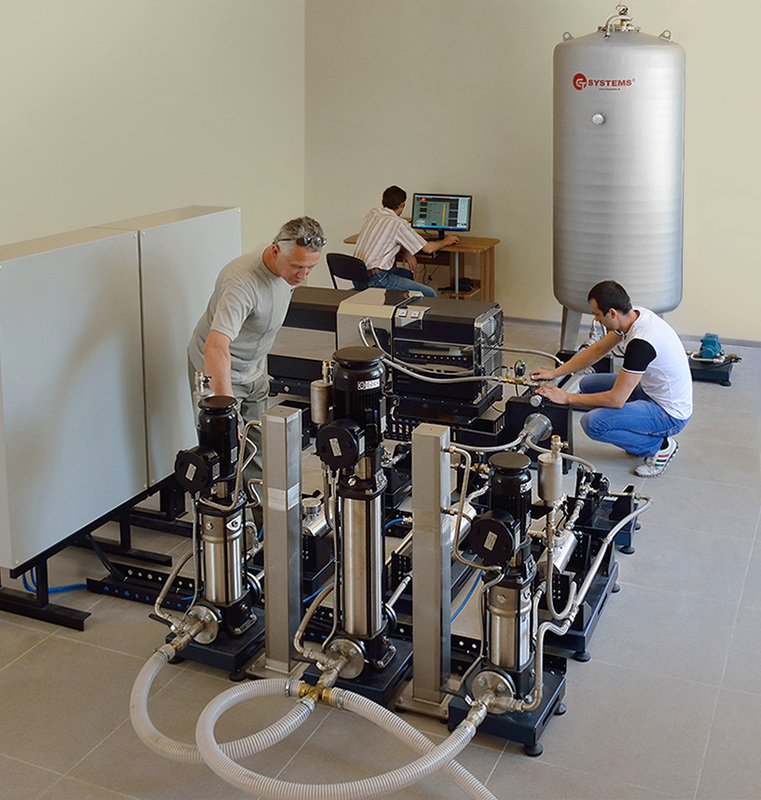 Eleven types of the BioSMART-CT modules allow to process from 1 up to 16 cubic meters of oil per hour. 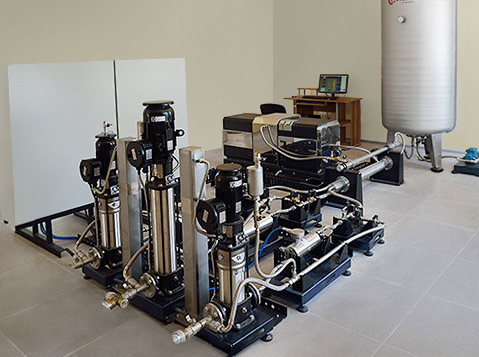 Extremely precision system of initial products dosing based on Coriolis principle, new high-effective cavitation reactors, reliable separation system proven over the years, original user-friendly software – all these make BioSMART the most modern and effective unit in the world market of biodiesel production. For building our BioSMART we collaborate only with the most well-known and reliable companies such as Grundfos, Siemens, Schneider Electric, Moeller, Fanuc etc. Powerful PLC control all parameters of the production process such as mass flow rates, temperatures in the processors, separation process, power consumption, outlet flow rate etc. and monitor the work of all mechanisms. Operators need only to enter data of initial products to the computer and press the button START, the rest will be done by the BioSMART. 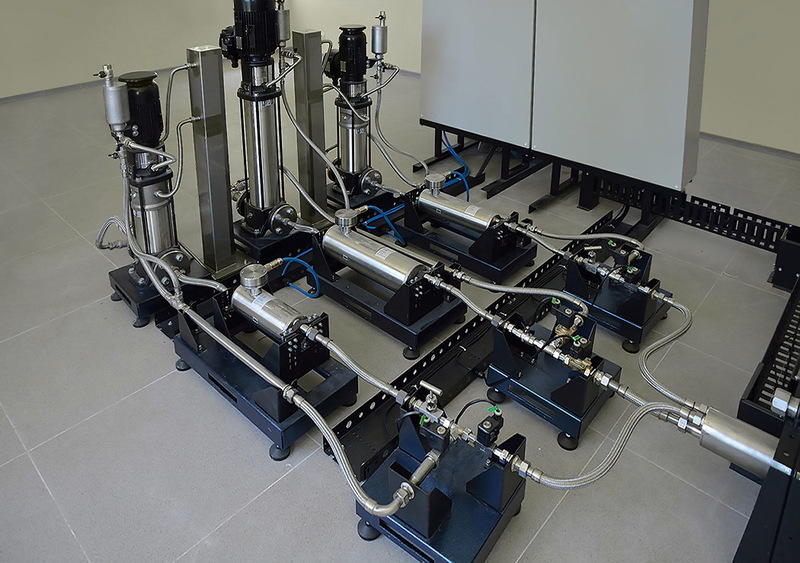 All the mechanisms are ATEX certified to ensure the safety of the whole system while working with explosive liquids such as methanol and catalyst. BioSMART works in continuous operating mode and do not require an interference of the operator except some extraordinary situations. BioSMART will inform the operator about all errors, if it occurs during processing, and give tips how to fix the problem. 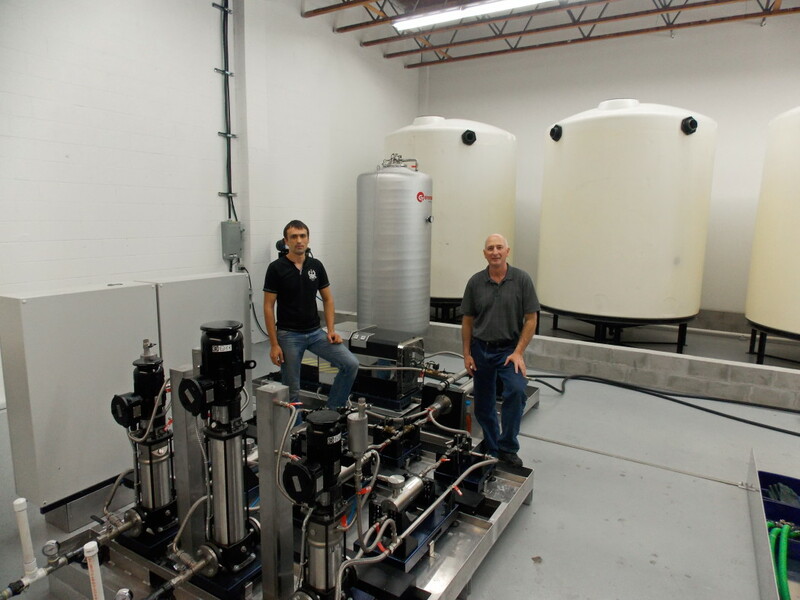 BioSMART can process any kinds of oils or blends of different oils including used cooking oil and do not require special pretreatment of oil except simple mechanical filtration. Biodiesel washing, drying and methanol recovery are not required. This considerably reduces the time of biodiesel production and electric power consumption in comparison with traditional old-fashioned technologies. The degree of BioSMART automation has been developed to the maximum rate, that allows to avoid “human factor” in the production of biodiesel and as a consequence of this considerably shortens the possibility the operator’ errors. BioSMART can be operated by operator with basic technical training and minimal level of PC knowledge.